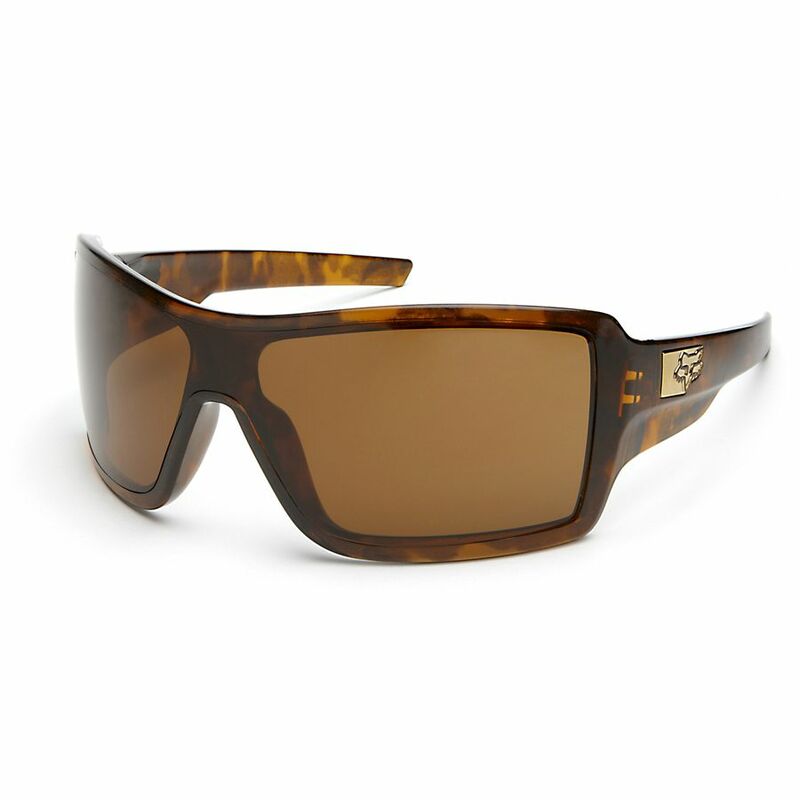 Action sports brand Fox have teamed up with Oakley, a world leader in Eyewear Technology, in creating these sunglasses to ensure that they offer only the finest in quality, performance and design. 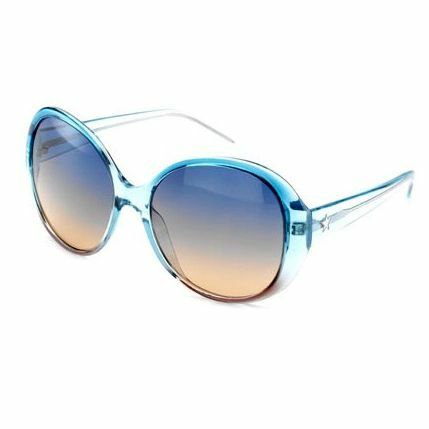 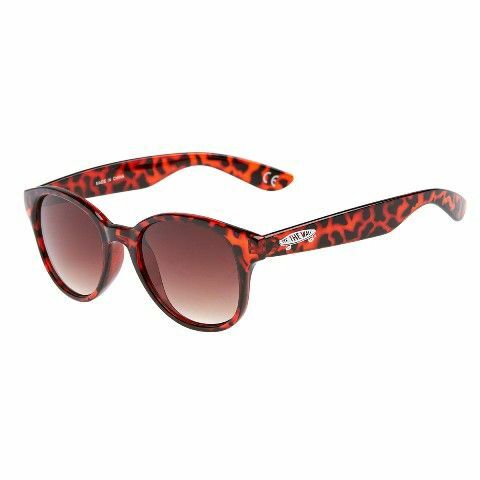 These sunglasses have a lightweight and stress resistant frame and HDO technology lenses which offer the ultimate visual clarity, with UV protection for your eyes. Converse’s “With The Band” sunnies feature an oversized round frame with a gradient three-toned colour fade. This vintage inspired shape is great for Summer 2012, and the lenses give you 100% UV protection.